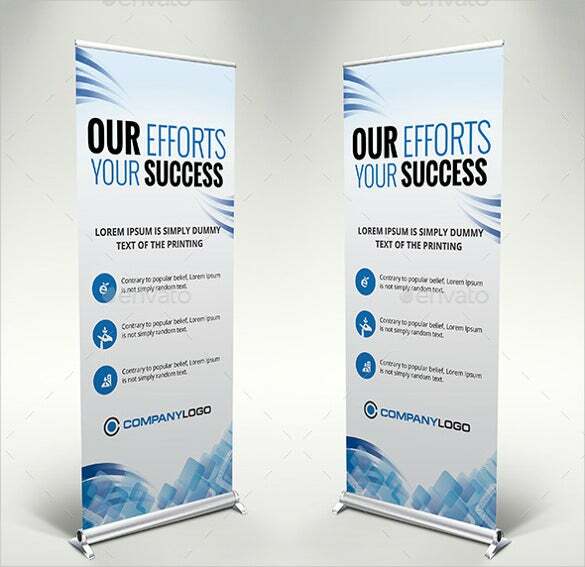 Roll up banners are ideal for conventions, trade shows, conferences and other such corporate events. 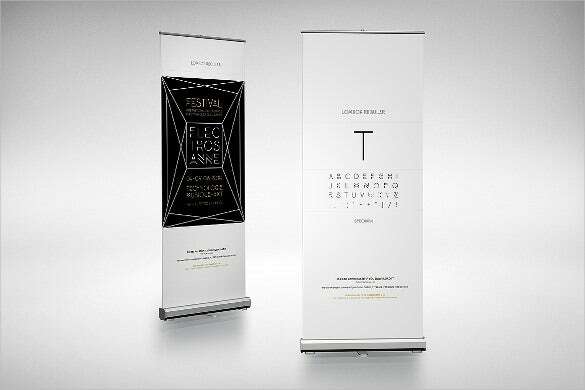 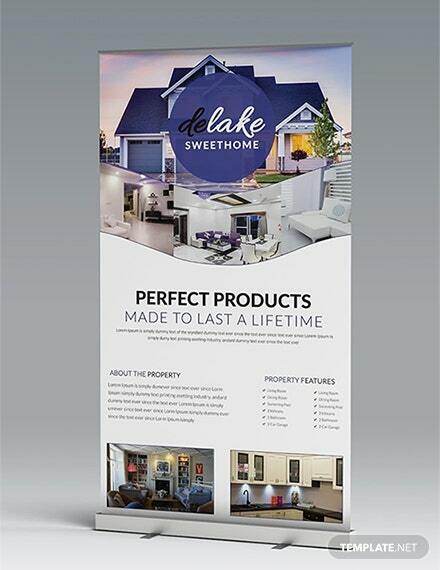 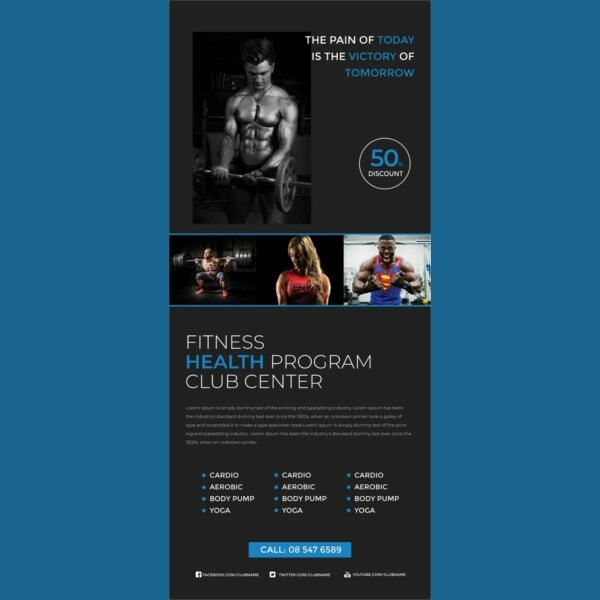 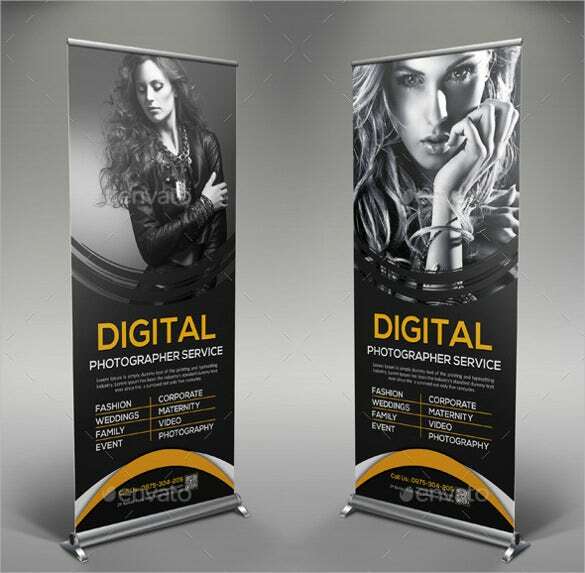 The sample roll up banner templates that we have to offer our clients are idealistic. 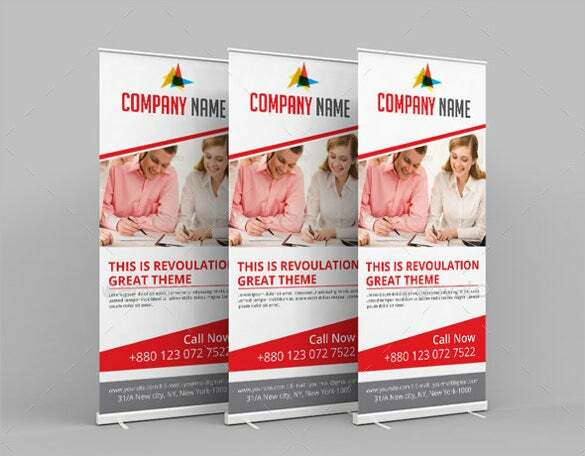 They can be easily edited, company logos, product information, service information, contact numbers, office addresses and other important data can be added to the example Party Banner Templates. 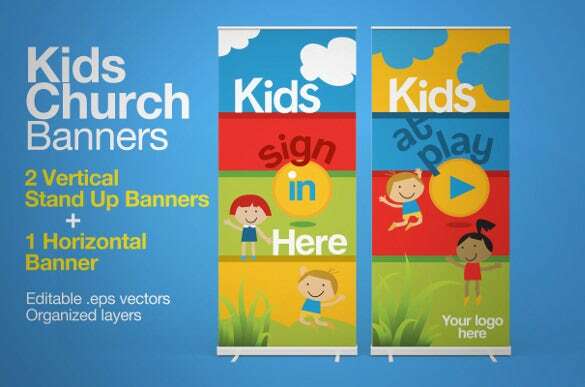 Available in a wide variety of colourful backgrounds, the user can even add images and pictures to the banner. 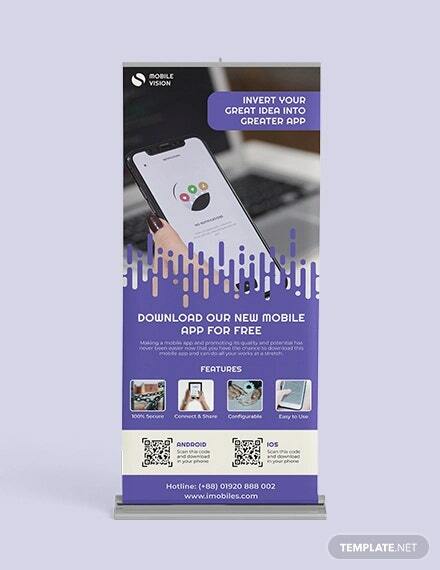 The templates are easy to download, can be customised without any hassles and can be printed instantly too. 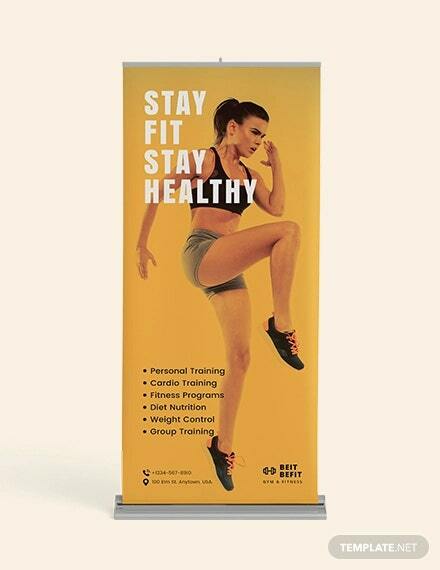 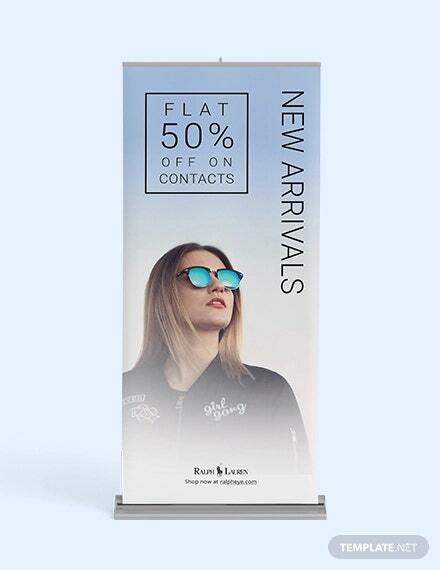 The roll up banners are easy to handle and can be re-used as per requirement. 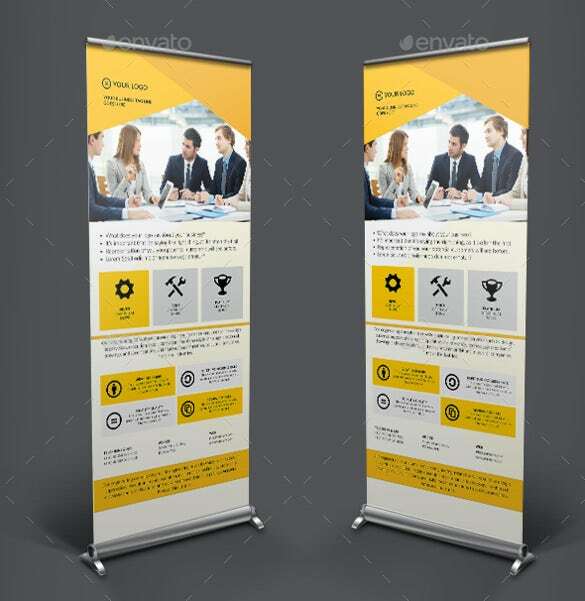 You can also see Banner Template. 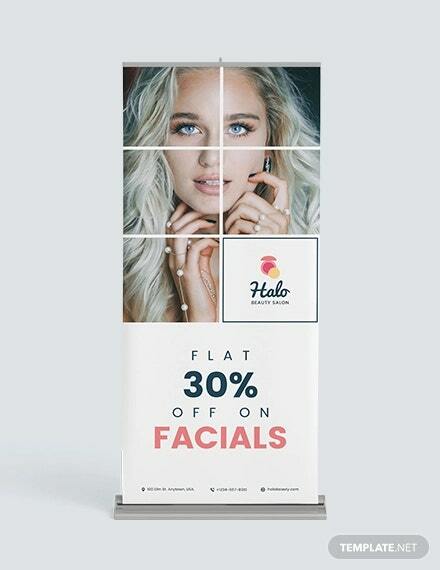 The simple rollup sample banner template is a simple and useful sample rollup banner template which you can use extensively to advertise about your business in the best way possible. 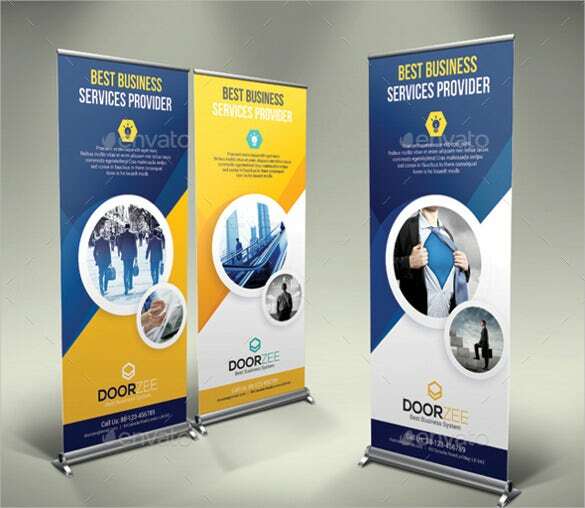 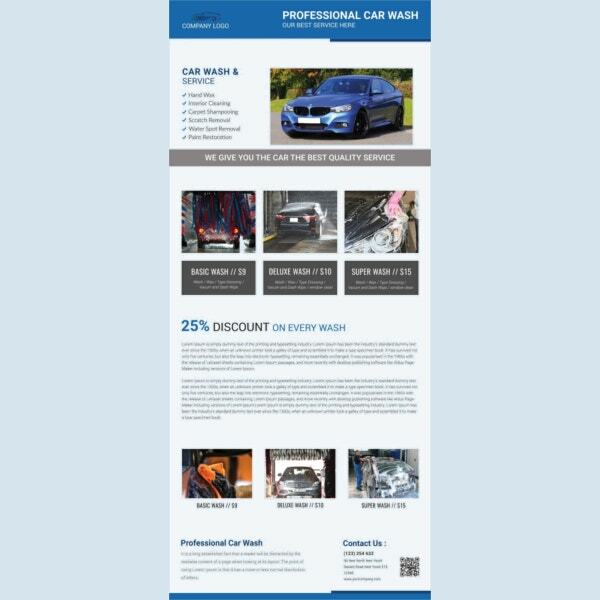 If you own a business and you want to advertise to boost your growth and generate revenue, then it will be the best option if you use the showcase rollup sample banner template. 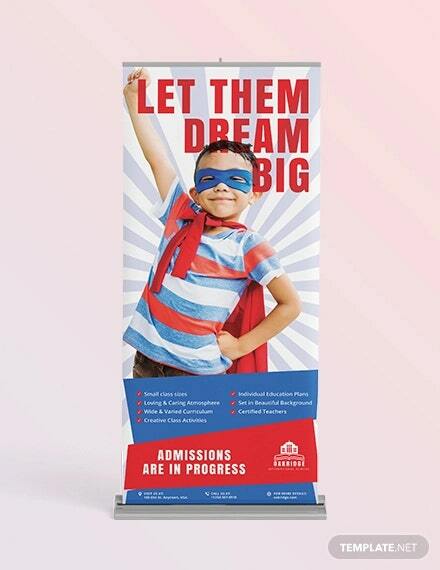 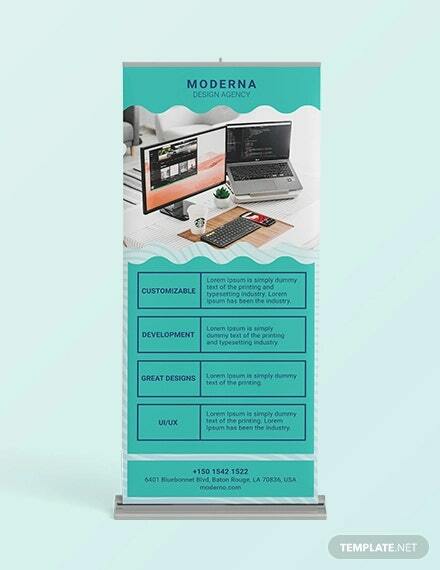 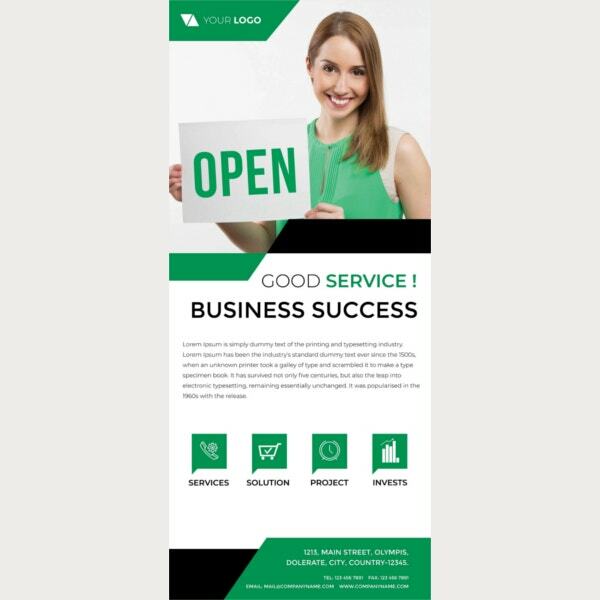 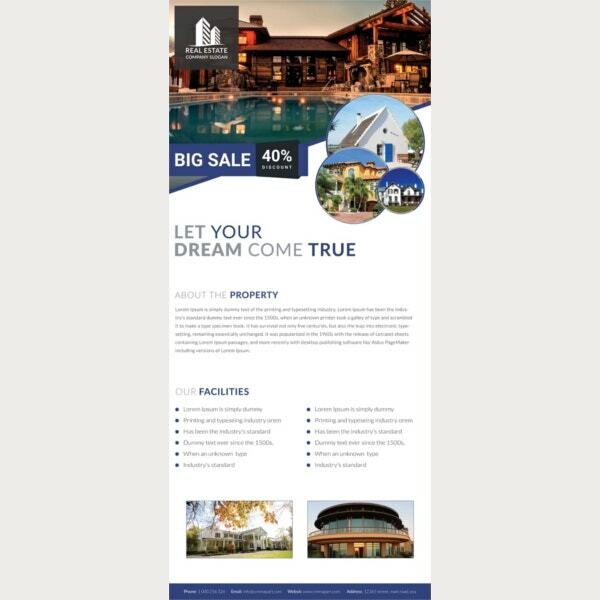 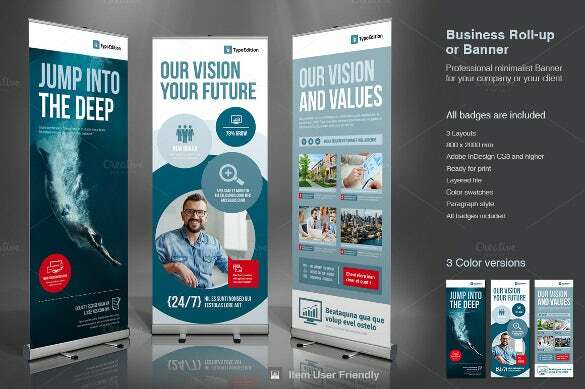 If you own a real estate business and you want the perfect sample rollup banner template which you can use for advertisement, then you should definitely use the modern rollup sample banner template. 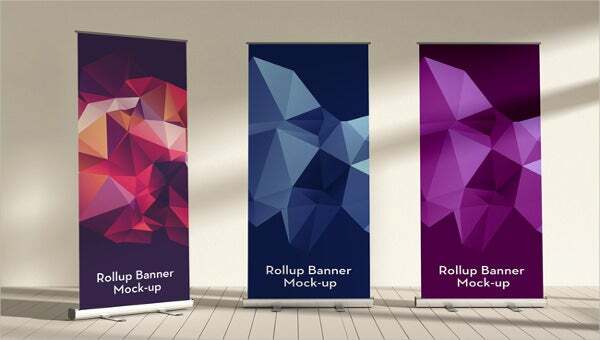 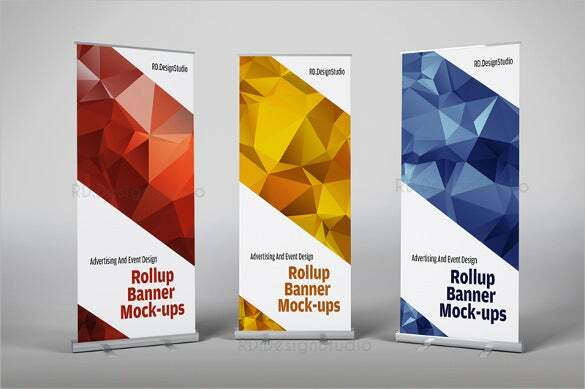 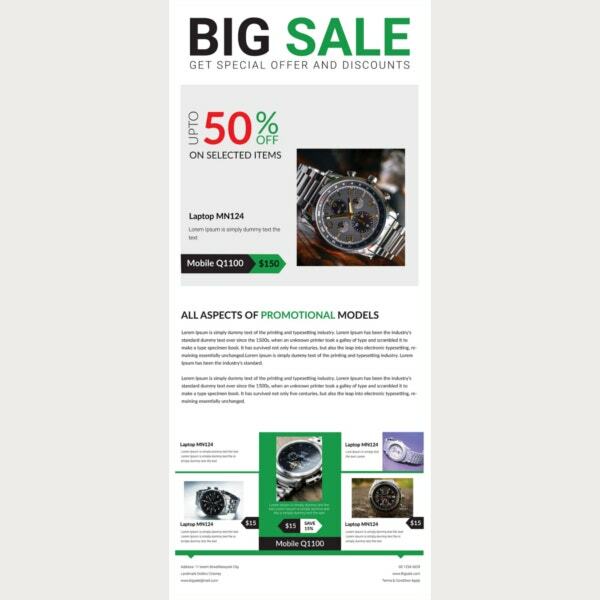 The corporate rollup sample banner template is a simple, beautiful and elegant looking sample rollup banner template that you can use extensively to advertise about the product to boost its sale. 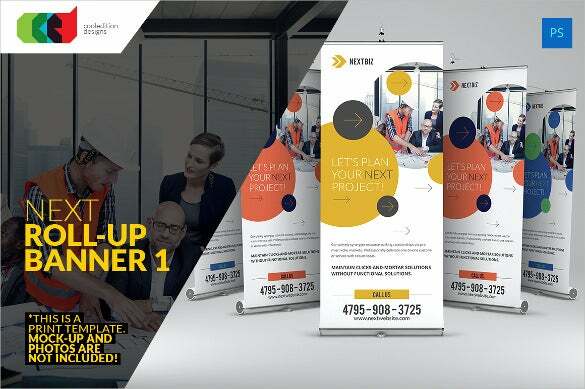 If you own an insurance firm and want to advertise about your business to boost its growth then it will be best if you opt for the insurance rollup sample banner template. 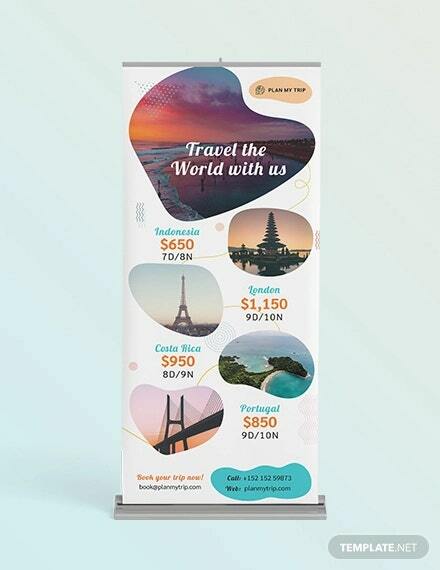 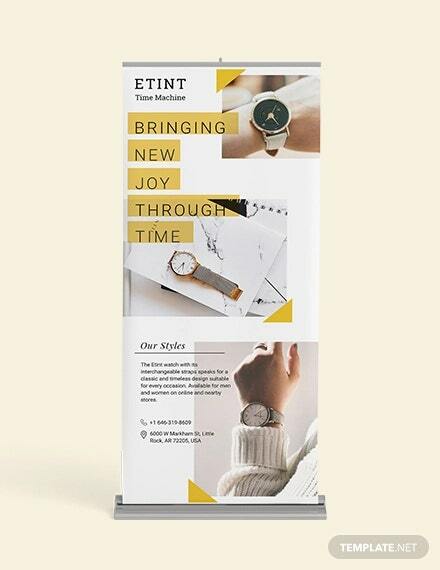 The colorful rollup sample banner template is a simple and beautiful sample rollup banner template that will be the perfect option for you to choose to advertise about your product. 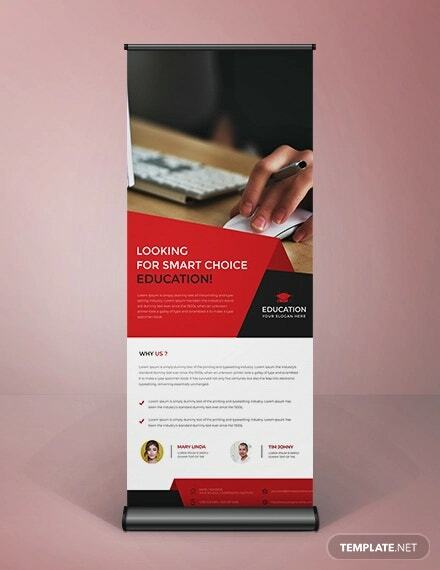 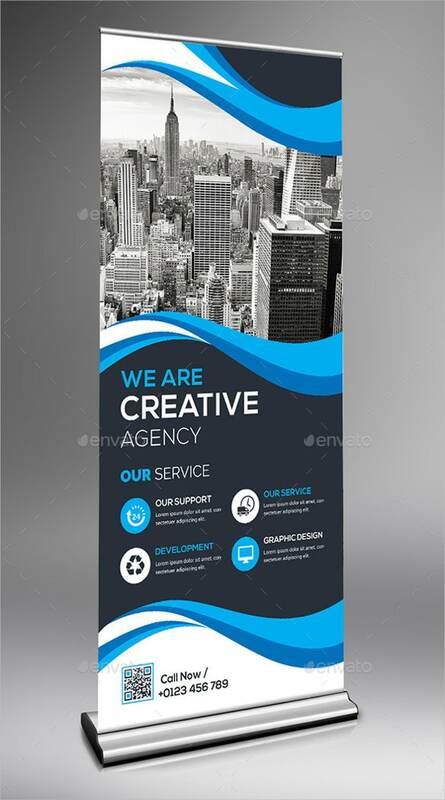 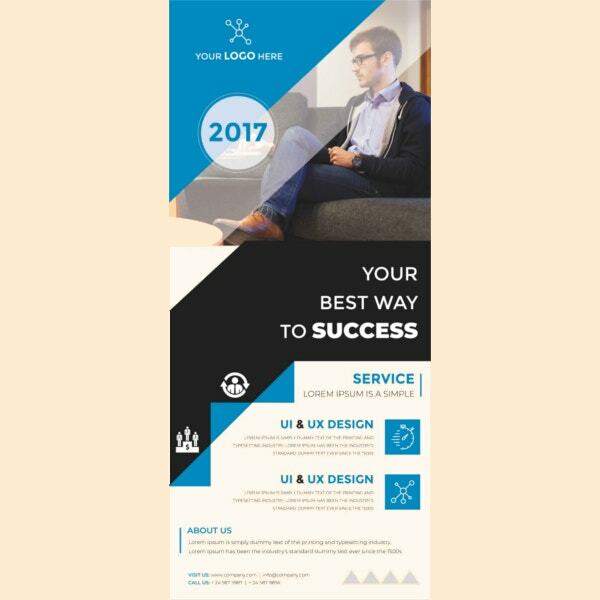 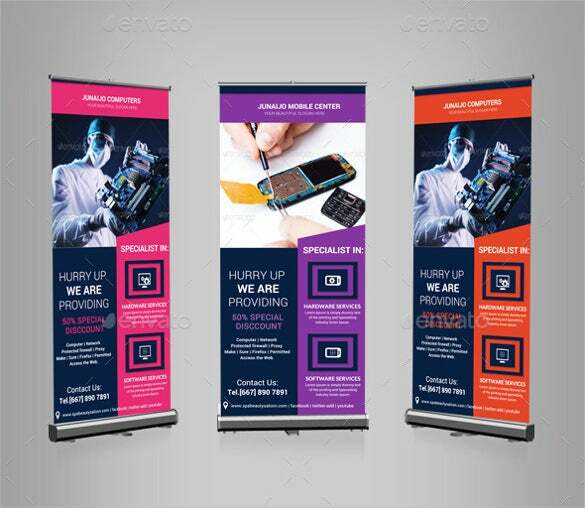 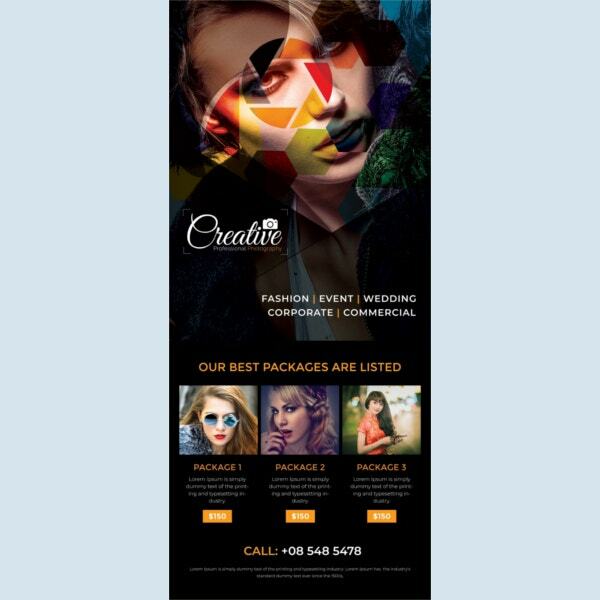 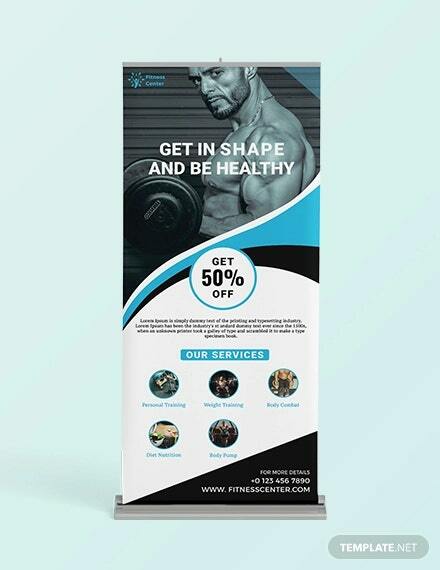 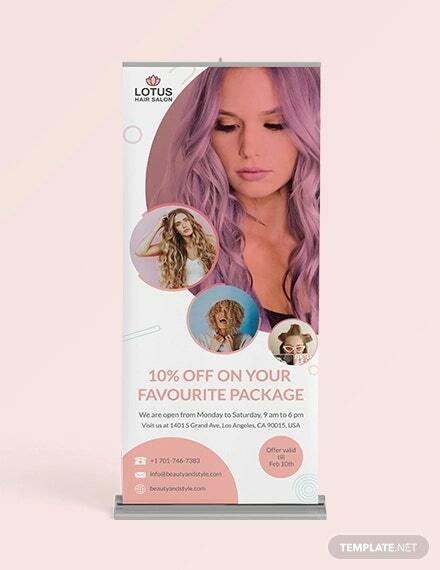 If you are a photographer who is looking for the best looking and stylish sample rollup banner template that will advertise about your studio, then use the photography rollup sample banner template.